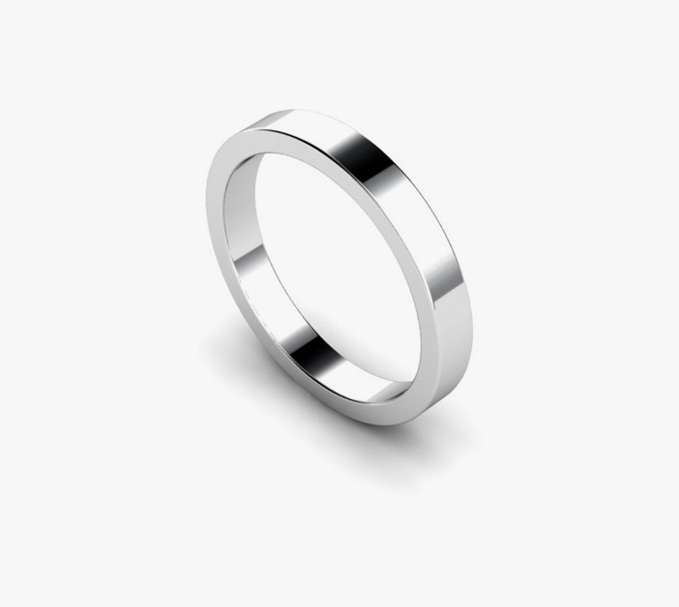 They say diamonds are forever, but nothing compares to the timeless elegance and sleek look of a plain wedding band. An emblem of love through time, a plain wedding band represents commitment and union for life. It symbolises your marriage and everlasting love. As such, a wedding band is the most treasured piece of jewellery for anyone because of the emotional value and memories attached to it.